Sandra Moran was a teacher, author and international woman of intrigue. A native Kansan, Sandra worked as a newspaper journalist, a political speech writer and an archaeological tour manager. When she was not running around Kansas City (literally) or torturing students with the fundamentals of anthropology, she was found in her lair making up stories. Her debut novel, "Letters Never Sent" was chosen as the winner of 2014 Ann Bannon Popular Fiction Award (GCLS), 2014 General Fiction Award (GCLS), 2013 Rainbow Award for Historical Fiction, and the 2013 Rainbow Award for Lesbian Debut Novel. It was also a finalist for the prestigious Edmund White Award for Debut Fiction (Triangle Awards). 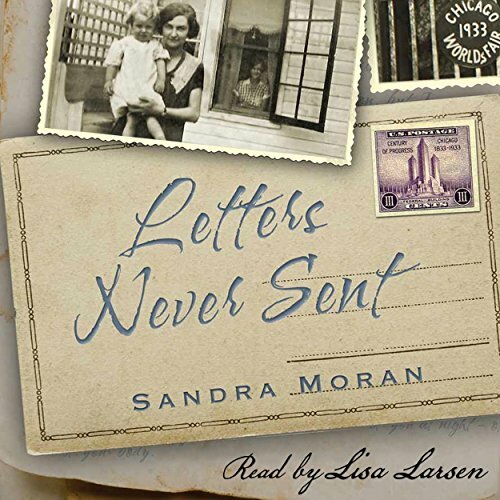 Sandra was also the author of "All We Lack," "Nudge," and "The Addendum." Her next novel, "State of Grace" will be available in August 2016. In October 2015 Sandra was diagnosed with stage IV cancer. On November 7, 2015, less than a month after diagnosis, she was gone. All of those who knew her, or read her books, are forever changed for the better.